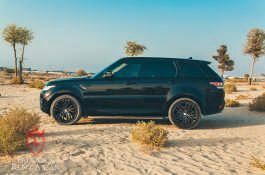 The Range Rover Sport continues the tradition of what we have we know the Range Rover is all about. 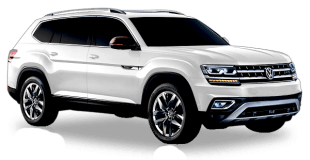 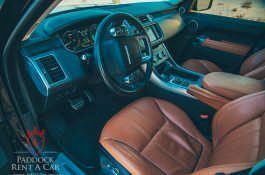 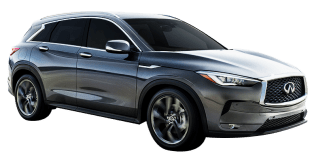 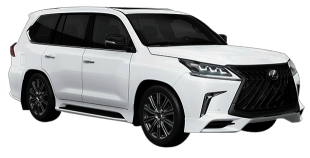 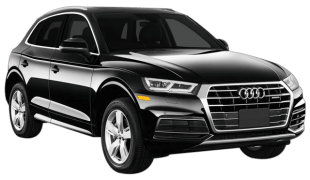 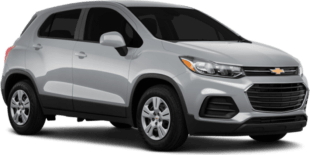 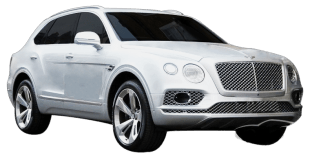 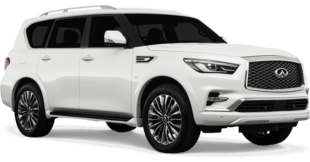 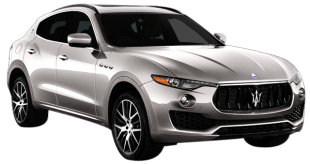 It is one of most popular luxury, dynamic and high performance SUVs in the market. There is a reason why! 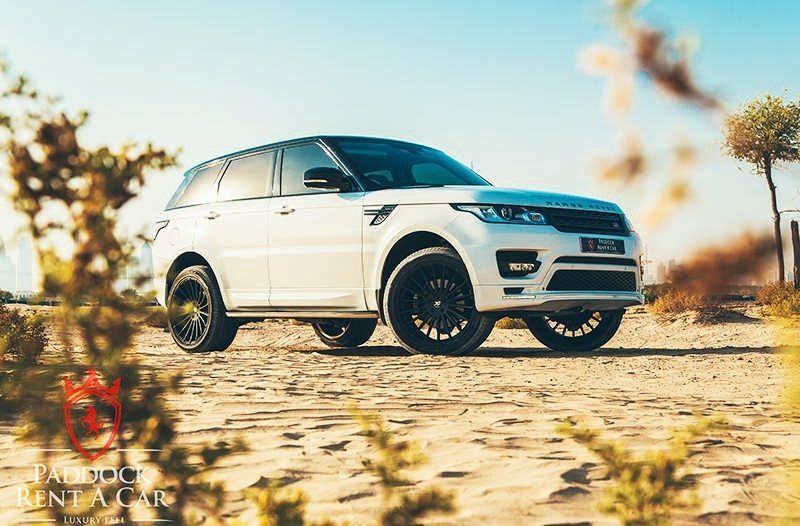 For starters, it features the distinct and gorgeous muscular silhouette that is synonymous with Land Rover’s design. It has a stylish cabin ergonomically crafted with a driver in mind. 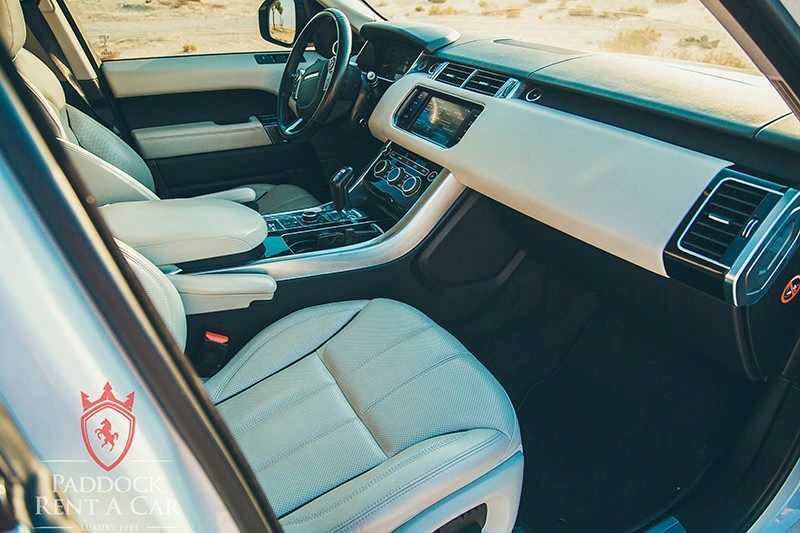 It has been meticulously designed with fine upholstery, innovative technology, and expansive space. It has a selection of ambient lighting, a nice surround system and other features that make up the contemporary design. 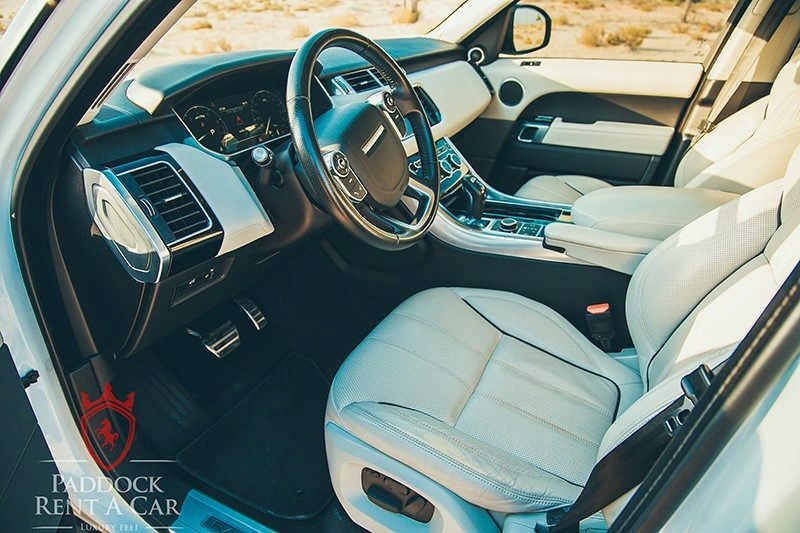 From a spatial perspective, there is an optional 5 + 2 arrangement with no loss of your coveted space for your cargo. 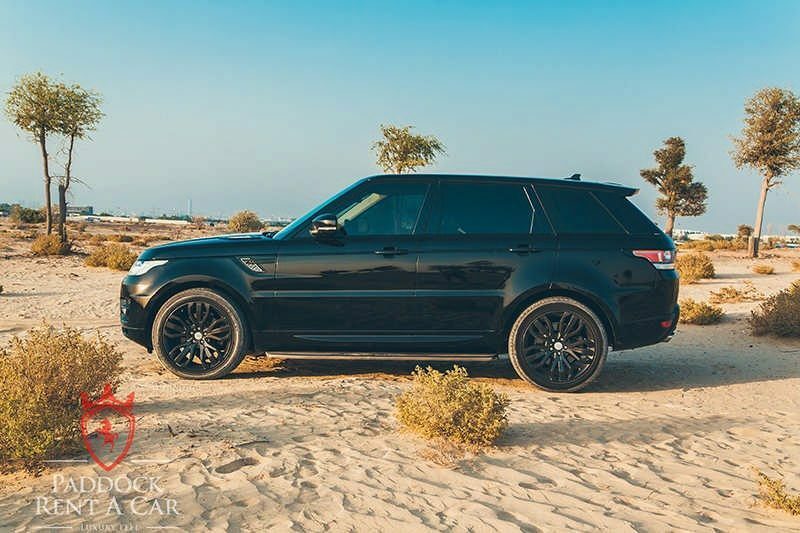 Talking of cargo space, the Range Rover Sport has lots of it. 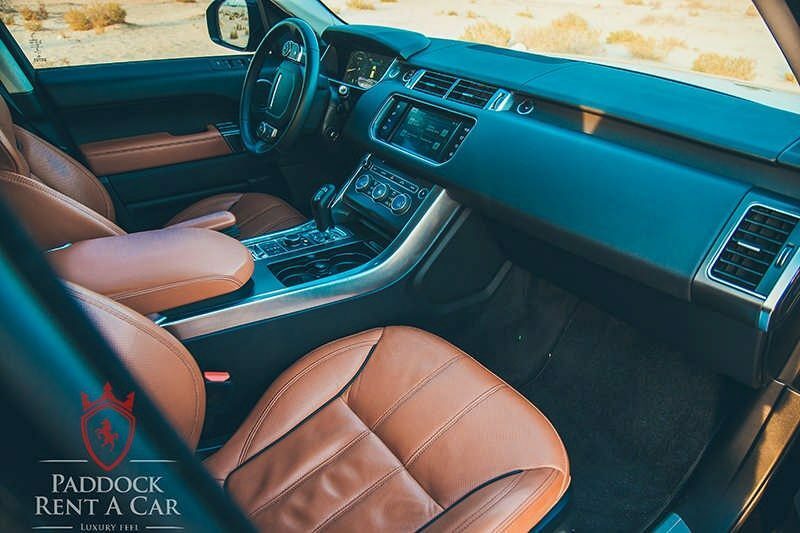 It can hold a lot in its standard setting and a lot other more with a bit of tweak in the seating. The range rover also boosts a good number of driving technology tailored for performance and capability. 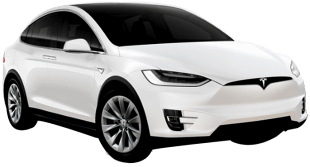 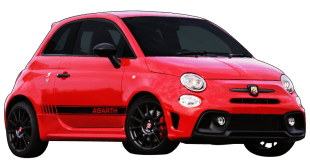 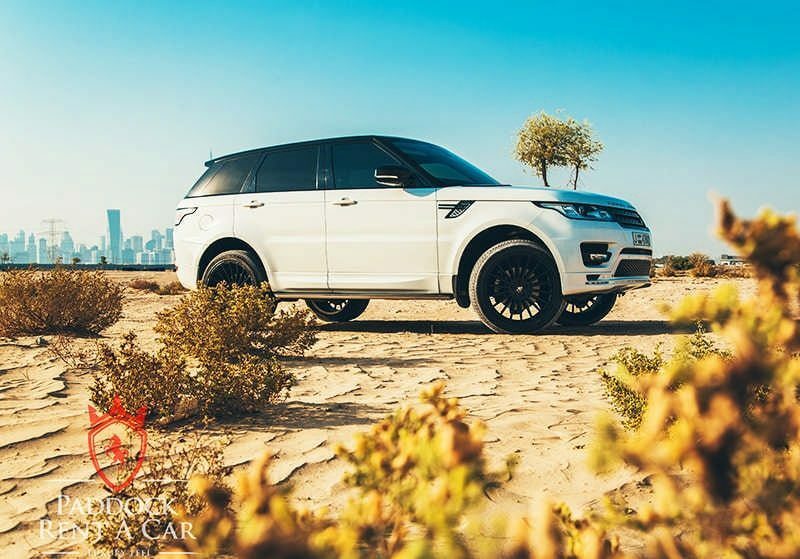 It is an all-wheel car capable of conquering any terrain, a feat made possible by other features like Terrain response, Low traction launch, electronic air suspension, hill descent control etc. 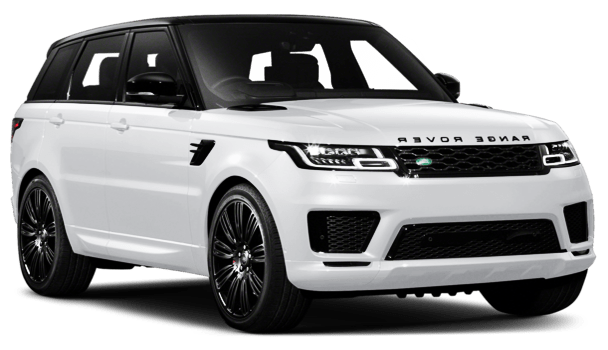 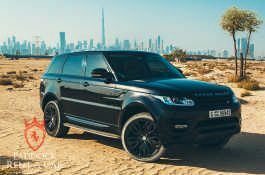 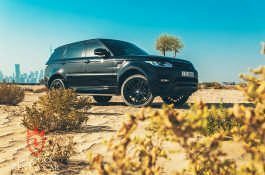 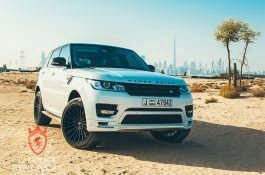 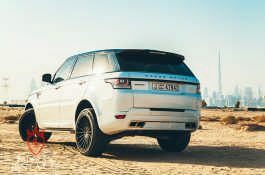 Let’s just say the Range Rover Sport is a car that commands attention even in a city like Dubai where luxurious cars are a norm. 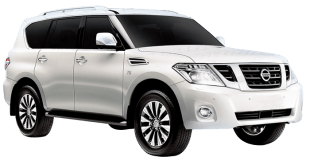 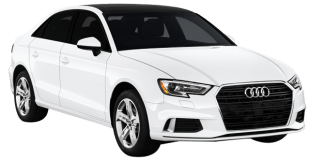 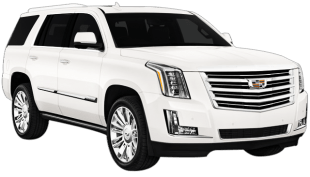 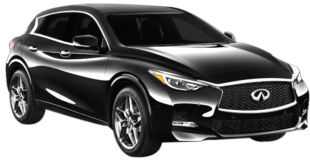 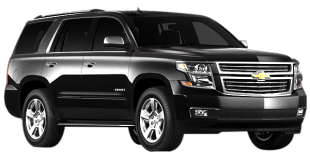 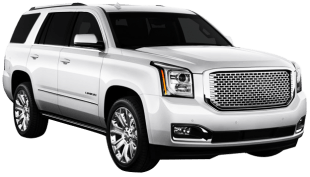 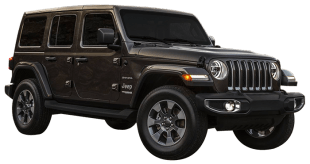 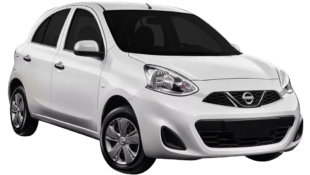 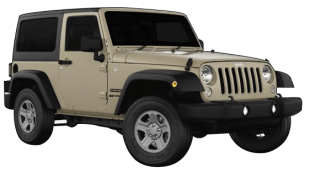 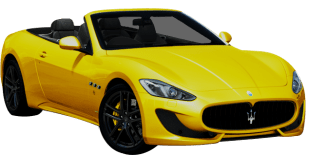 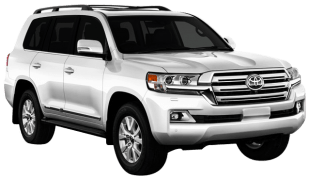 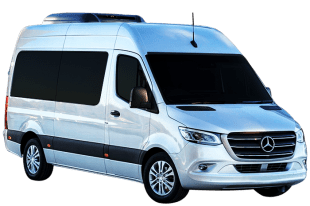 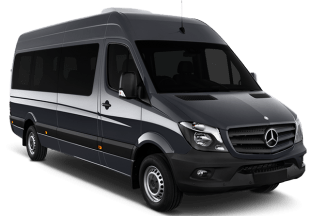 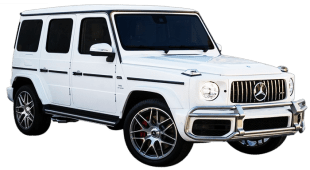 It is a car you can rent for family fun trips, coveted events, business dealings and anything befitting of pure luxury. 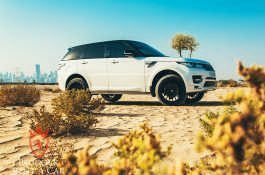 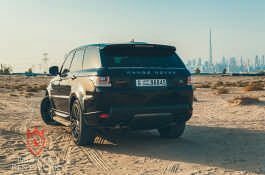 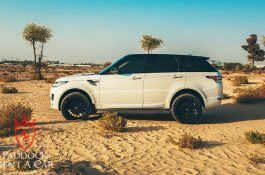 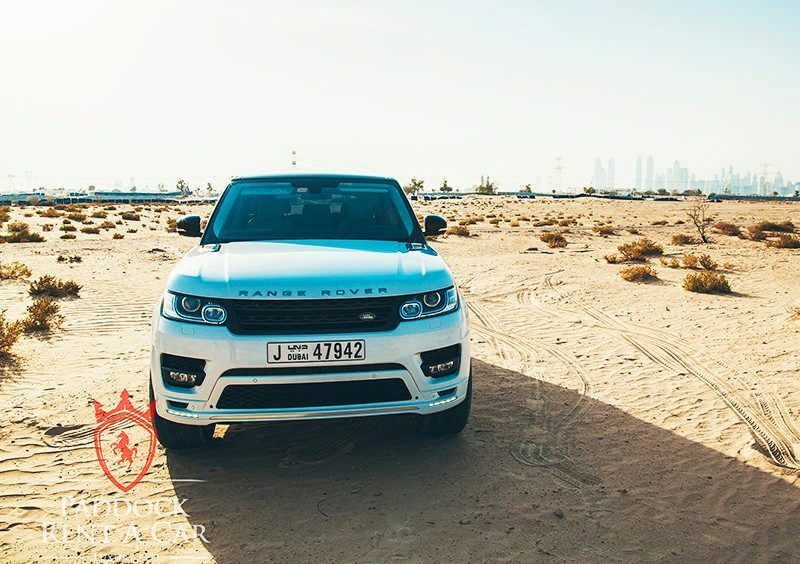 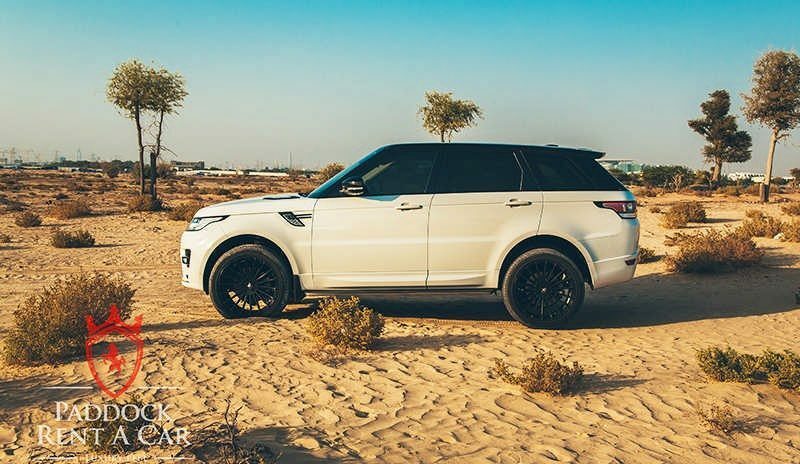 Conquer any terrain and show off what you are worth with our Range Rover Sport rental in Dubai. 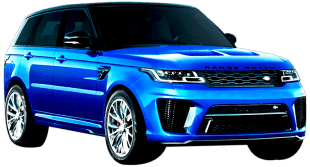 Paddock Rent a Car offers flexible Range Rover Sport rent. 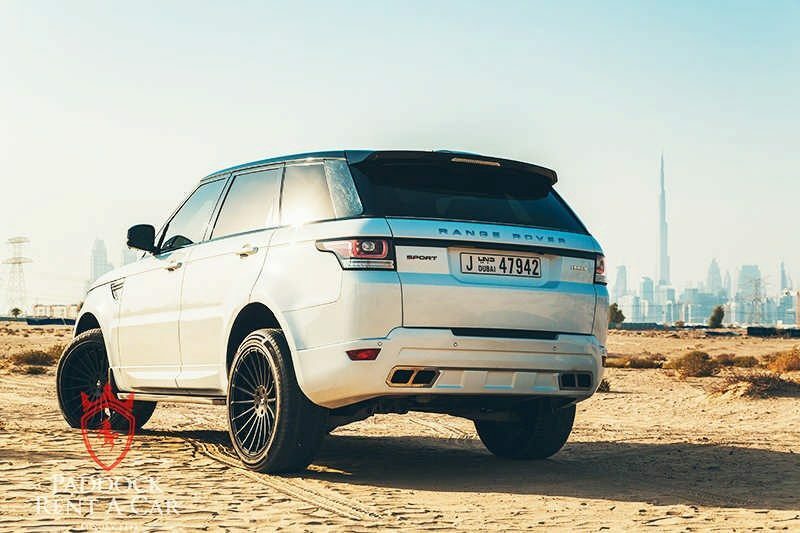 You can rent this car for a day, a month or even more. 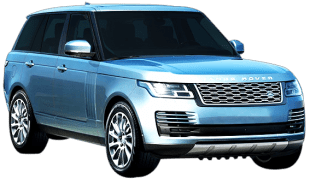 Did we also tell you that we have all our cars in house? 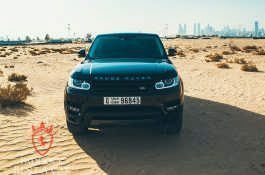 Yes, no wonder we are considered a very cheap car rental in Dubai. So, just get in touch with us to rent this car and fulfil your imaginations!